Does your lender work make up more than 50% of your total volume? If your lender “faucet” turned off tomorrow would your business survive? Do you suffer from not having a clear roadmap that creates future business stability & success? 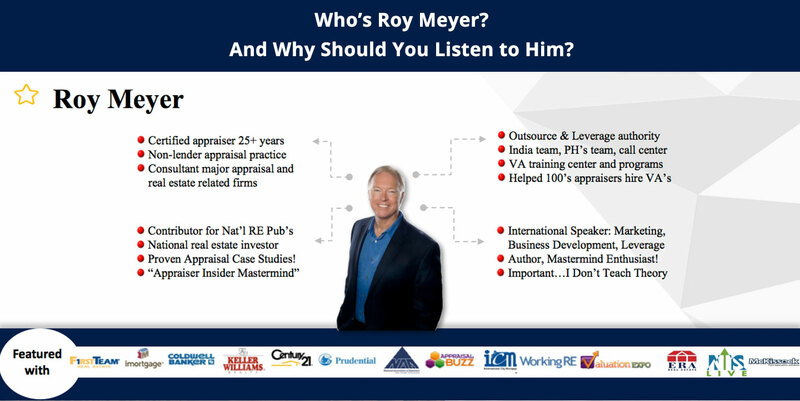 My name is Roy Meyer, founder of the Appraiser Insider Mastermind. I’d like to personally invite you to join our amazing group of top performing appraisers across the country. Time is the most precious commodity we have. Once you use up a portion of time, you can’t get it back. 1. Appraisers who spend their time doing more profitable work and not minimum wage activities make more money. 2. Appraisers who spend their time creating a more diverse appraisal business enjoy more security and freedom in their lives. Are You Working “On” or “In”? The Key to controlling and growing your business comes down to how much time you spend working “ON” your business versus working “IN” your business. Unfortunately, most appraisers today focus strictly on short-term profits and spend little time if any, working “ON” their business to ensure long-term success. However, the fact you spend most of your time focusing on the day-to-day operations of your business without giving time to the future of your business is not your fault. Regulations, industry trends, fast-paced technological advances, and other factors out of your control contribute to holding you and your business back from true success. When real estate and lending laws changed after the devastating mortgage crisis in 2008, I found myself starting over as the appraisal and real estate world was turned upside down. Knowing that the real estate industry could no longer be treated as ‘business as usual,’ I sought out a way to diversify, scale, and build highly lucrative and successful businesses sustainable in any market. I started working with the top marketing, outsourcing, and internet gurus in the world. It just so happened that not doing “business as usual” paid off. With the help of the expertise I gained, and the mentors I had along the way, I was able to re-build my appraisal business primarily around non-lender work. 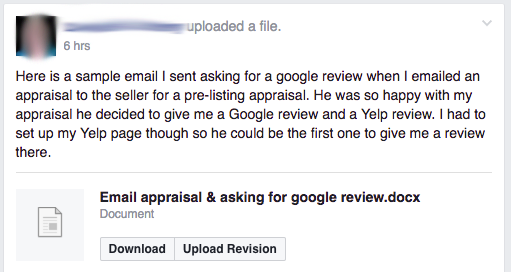 Since my reinvention, I’ve been asked by and been able to help 100’s of appraisers across the country. We’ve helped them transform and enhance their businesses. Mastermind groups, made famous by the author Napoleon Hill (Think and Grow Rich) nearly 75 year ago, were designed to help you navigate through business challenges using the collective intelligence of others. Peer-to-peer mentoring, accountability, and support to drive your business forward…exponentially! Avoid the B.S. information that runs rampant throughout the industry and focus on the things that work! For many years I’ve helped appraisers enhance their businesses through outsourcing and marketing. Many of my students would ask me how they could get one-on-one coaching, higher level strategies, and how to accelerate business growth. With the floods of request, I felt compelled to create a mastermind group specifically for appraisers who want to get un-stuck and build the appraisal business they deserve! I spend thousands of dollars per month on education, training, programs, events, and other high level masterminds… then take the best of what I learn and bring that to you and the group! What’s Included In The Mastermind? Monthly “Mastermind” sessions where you’ll be able to work through challenges affecting you right now. Covering both residential & commercial topics. (Recordings available for all sessions after each meeting). Each month we get together as a full group and focus on ONE specific topic and how others are implementing that in their business. Leverage yourself by hiring and training virtual assistants to get more done, while spending more of your time on the tasks that are the highest and best use of your time. Access Everything From the Comfort of Your Own Home! No Travel Required… and No Lost Time or Income. Start Implementing Immediately. How to develop an on-demand lead generation system. How to establish an attractive online presence and be more visible online. How to turn your customers into raving fans. How to build trust and authority so qualified prospects will want to do business with you. How to increase your competitive advantage and dominate your local area. Interact with other non-competitive appraisers who are actively growing successful appraisal businesses, who are all willing to help YOU in your business. This is an area-exclusive group, where no more than one appraiser is allowed per area. This ensures each mastermind member can freely share what is working and what isn’t so we can all benefit and learn from each other. Who is the Appraiser Insider Mastermind for? 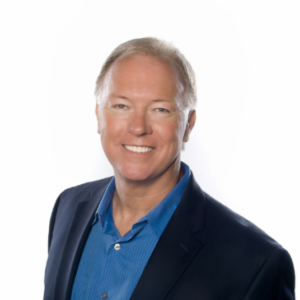 The Appraiser Insider Mastermind is built for those looking to take their business to a higher level at a faster pace and experience a more prosperous quality of life. WARNING: The Appraiser Insider Mastermind is NOT a one-on-coaching program, a marketing service, or a Magic Bullet to success! We are committed to ensuring your membership ROI is over the top! Here’s what you can expect to gain from being a part of our exclusive group! One of the best investments you’ll make all year… Guaranteed. 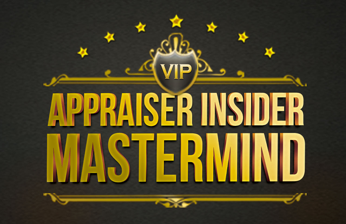 So How Do You Get Into The Appraiser Insider Mastermind? Complete the Appraiser Insider Mastermind Application first on this page. For less than the cost of one appraisal, you’ll be able to access all of the mastermind benefits. Be willing to openly share resources and strategies… remember, members are the only appraisers allowed from their area! Slots are filling up fast for this group and nearly 100% of our current members renewed for 2017. This is something you need to act on today to ensure you have a chance to lock-down your area. My team will be reviewing applications as they come in. If your application is chosen, we will let you know about proceeding to the next step. Once the areas are selected and new members are chosen, the window closes. So the earlier you apply, the better chance you have of being accepted into the Appraisal Insider Mastermind. One thing I know for sure: If you are serious about achieving your biggest professional goals, then the Appraiser Insider Mastermind is for you.